For good or for ill, we seem to be in an era of gaming where remastering and fettering existing titles is the thing to do. The big platform holders are all releasing improved versions of titles that haven’t been out all that long, and now some independent developers are getting into it as well. 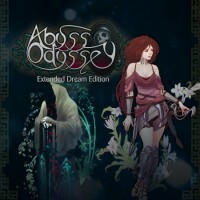 Abyss Odyssey: Extended Dream Edition by Ace Team is a nice example of a game that is indeed improved, but other flaws keep it from gaining an audience. Set in the city of Santiago, Chile, Abyss Odyssey tells the story of a warlock who is having some truly bogus nightmares. These awful dreams are manifesting themselves, creating underground abysses filled with creatures out of the deepest, darkest corners of the psyche. It’s a real problem for the citizens. Abysses showing up and spewing monsters into the city can really put a damper on yearly tourism. Fortunately for the citizens of Santiago, along with the walking nightmares come walking dreams. People who are also part of the warlock’s subconscious who appear to help combat the demons. The game is a mix of genres. 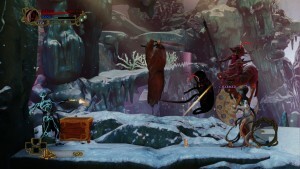 It has a fighting game-inspired combat engine with an emphasis on combos. It’s also an action-platform with roguelike elements. You start off as Katrien, but are able to unlock two other characters as you progress. One of them is Golem from Zeno Clash 2. The exploration part of the game works remarkably well. Each of the areas you’ll go through are generated randomly and are assigned a difficulty rating, so you can plot your way through using the path that most suits you. Unfortunately, sometimes there isn’t a way to avoid going through a Hard area without doing a lot of backtracking. 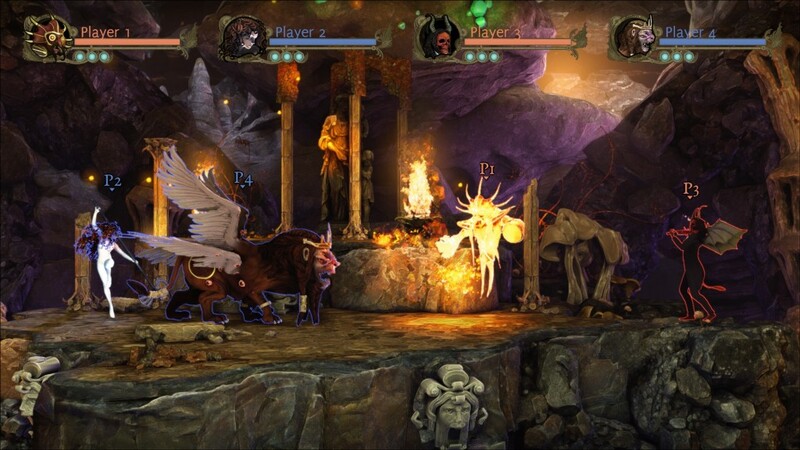 The fighting engine is what Abyss Odyssey has hung its hat on since its original release, and this version of the game improves on the system, giving characters more moves and tweaked move properties. You start off with a very basic set of moves, but as you progress you’ll unlock more techniques to add to your repertoire, which in turn will allow you to perform more damaging and spectacular looking combos. It’s a system that I find works well for the most part, but transitions between moves are still a little jarring. It isn’t the smooth flow from one move to another that I’d like, but it isn’t a staggering mess either. Finally, we have the roguelike elements of the game. This isn’t strictly a one life and you’re game is over type of affair. Compared to some roguelikes, this one is forgiving. If your main character dies, you automatically switch to a secondary character. Your main priority at that point should be to run away and find an alter, which will let you resurrect your main character. If you lose that secondary character, you respawn at camp having lost your currently-equipped gear but retaining your XP and acquired gold. You’ll then have to re-equip and head back into the abyss. On the upside, you’ll be stronger now. The improvements have gone into the right areas, but somehow, playing this game I just could not get anything to gel. So, in that respect, this Extended Dream Edition hasn’t improved. None of the changes or enhancements ACE Team made helped make the game more appealing to me. I still have trouble with enemies draining my health bar in a few seconds while I try to duck away from a bad area. I still feel like I’m grinding through a whole lot of busywork trying to get further into the Abyss. I’m clearly not the audience that this game is intended for, because though I don’t really find anything technically wrong with the game, I just can’t get into it. If the idea of a melding of platformer, roguelike, and fighting game appeal to you, I don’t think that Abyss Odyssey: Extended Dream Edition will disappoint you. It’s a game with a lovely, artful presentation that looks fantastic on the PlayStation 4, and its excellent soundtrack remains intact. The game blends together elements that just might not be possible to mix together well. That said, I do have to hand it to Atlus and ACE Team for making games like this. Creative, experimental games need to exist. Not all experiments are going to be a success, but the industry is better for having made the attempt. 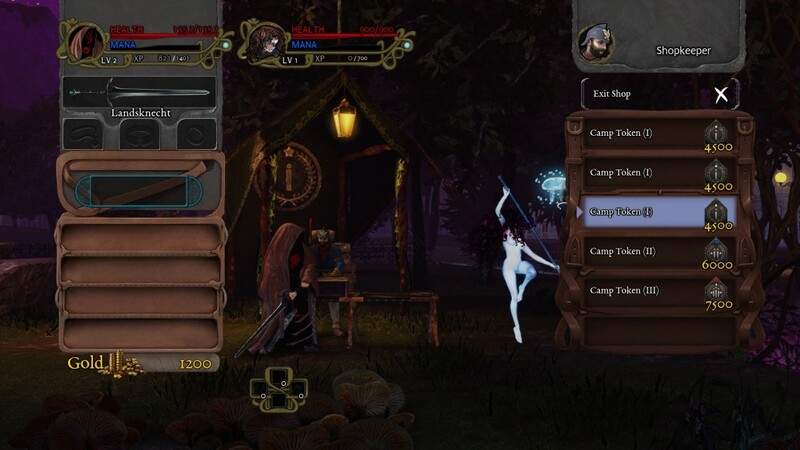 A copy of the Playstation 4 version was provided by Atlus.